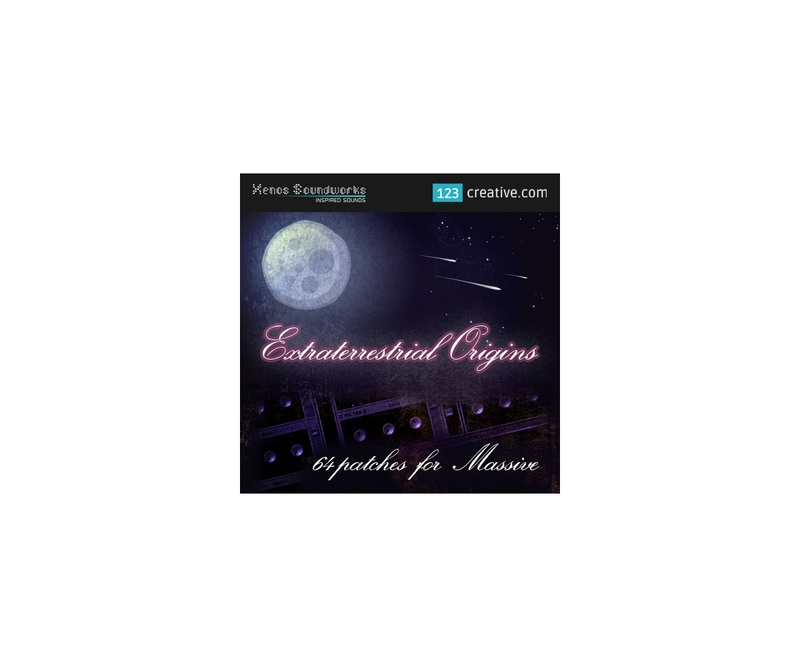 "Extraterrestrial Origins" preset bank for Massive contains 64 ethereal and sublime presets. 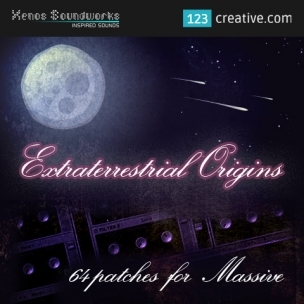 The generous serving of epic space pads and alien soundscapes will transport your tracks into the deepest unexplored regions of the cosmos, while the other patches are designed to compliment those. This set was a labor of love, heavily inspired by my personal fascination with astronomy, quantum physics and science fiction. As a special bonus, check out the "Comments" box under the "Attributes" tab. Piece together fragments of a sci-fi short story as you flip through the sounds for a total immersion experience. NI Massive ® is trademark of company Native Instruments GmbH Germany. This product is not official product of this company / not produced by this company. Bryan 'Xenos' Lee has worked as a sound designer for such companies as Cakewalk, Rop Papen Inspiration Soundware, ReFX, Camel Audio, Image-Line and many more. His work is found in the factory presets of such synths as Z3ta 2, Alchemy, Gladiator, Punch, Toxic Biohazard, Scanned Synth Pro 2, Chipsounds, DCAM Synth Squad, D.I.V.A., etc. QUESTIONS? Need help? Feel free to ask and Contact us (click). This is physical product + you will receive backup copy with digital downloadable ZIP file immediately after purchase. The physical product is printed picture of graphic product or CD with files. Usually you will receive physical product by post or private carrier. Reasons: Why Professional / Analog Mastering?